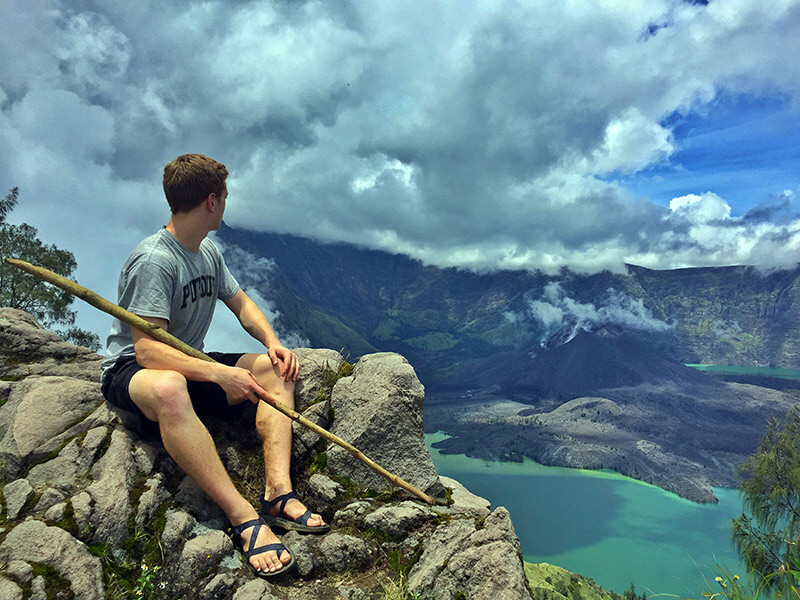 LEAPs are available for students who want to experience living abroad for an extended period of time. 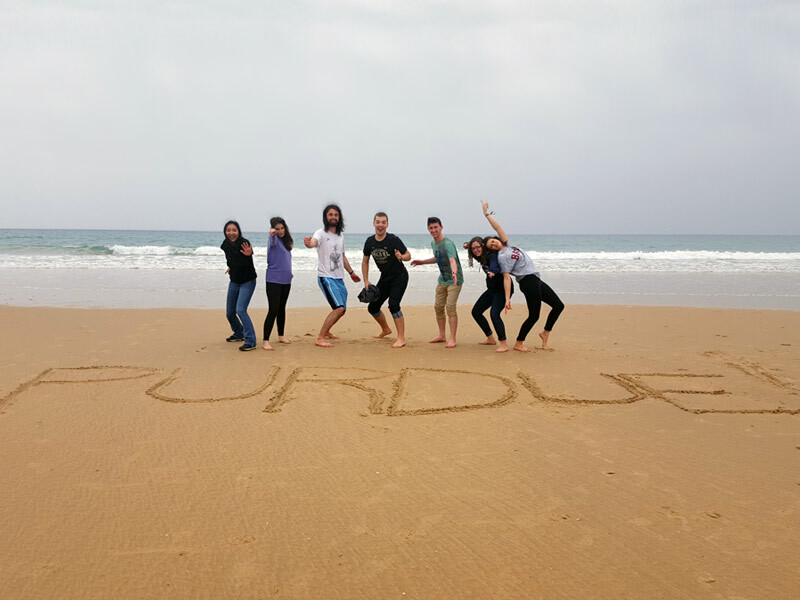 Purdue partners with universities around the world and most programs have no language requirement. The lists shown below are preferred locations identified by your engineering school to ensure your academic success. A full list of all exchange opportunities can be found on the Study Abroad website at www. 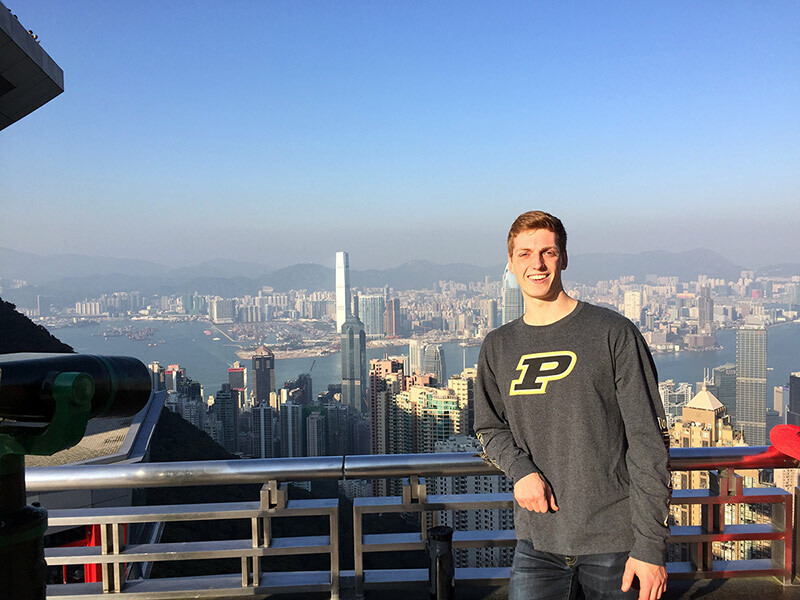 studyabroad.purdue.edu.